Malawi, traditionally dependent on Western aid donors, will look for “new friends” in countries such as China and Russia, newly-elected President Peter Mutharika said at his inauguration on Monday. Mutharika, who takes power in one of the world’s poorest countries where 40% of the budget comes from aid, said the donor nations were “welcome to stay here”. Mutharika said he regretted Banda’s absence, saying she had “declined to come here and hand over power to me. A spokesperson for Banda said: “She was not officially invited and her official presidential convoy was withdrawn early hours of Saturday as soon as it was announced that Peter Mutharika had won the presidency. 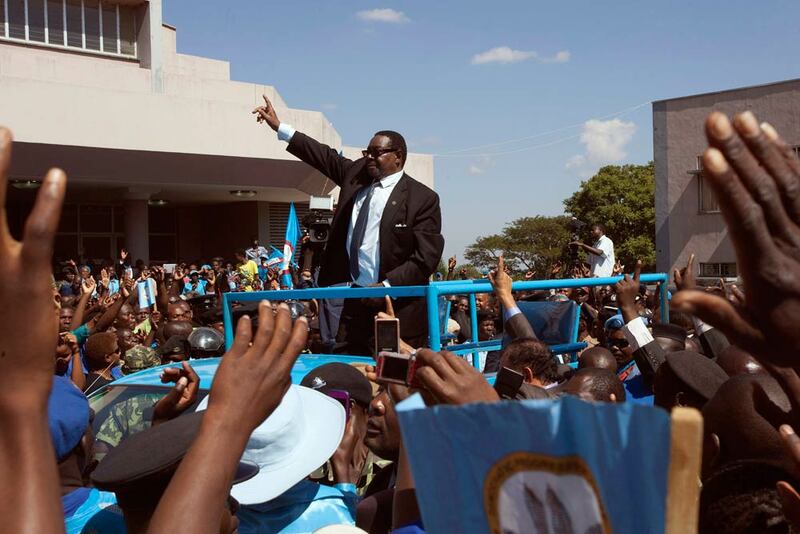 Mutharika takes over despite facing treason charges for attempting to conceal the death in office two years ago of his brother, Bingu wa Mutharika, in an alleged bid to prevent Banda – then vice-president -from assuming power. Those charges are likely to be dropped as Malawian presidents have immunity from prosecution while in office, and there has been speculation that Mutharika might now try to turn the tables on Banda and have her charged with corruption.